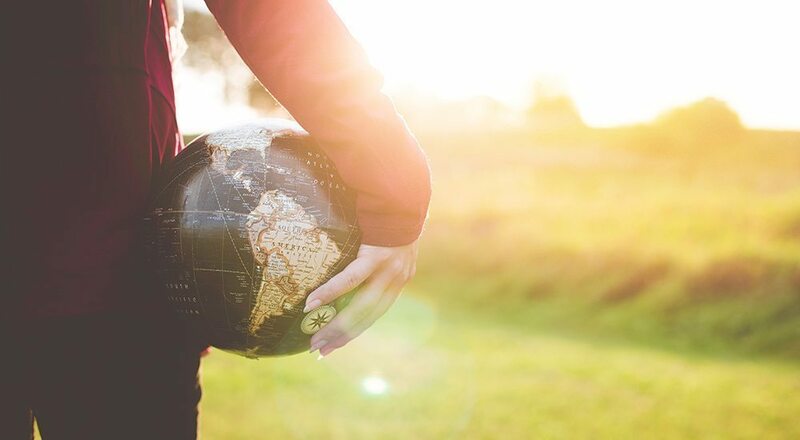 Modern Pest Services understands the importance of both their mission of protecting you from pests, as well as their responsibility to be as environmentally conscientious as possible. At Modern, we practice IPM, or Integrated Pest Management, as well as Eco-Friendly pest control measures. IPM includes things like exclusion, which is to make a structure more secure and challenging for pests to infiltrate, as well as, making sure things are kept clean and free from clutter. 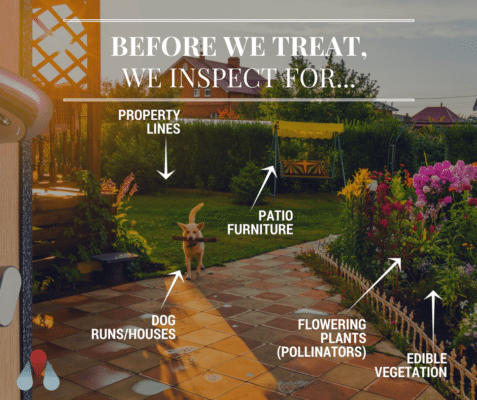 Eco-Friendly pest control methods may also include things like avoiding spraying anything onto flowers where bees do their business and using materials that are more environmentally friendly. In truth, IPM is a comprehensive approach to pest control, with the responsibilities shared between the client and the pest control firm. There are several other options available for an eco-friendly approach to pest control, but the most important thing to include when considering this approach is knowledge. Knowledge and experience are critical components to any pest management program, because even with the least toxic materials, the mishandling of applications can cause tragic results. Qualified, licensed professionals, like the ones at Modern Pest Services, have been specifically trained how to get rid of your pests without harming you, your family, your animals, or the essential bee population.